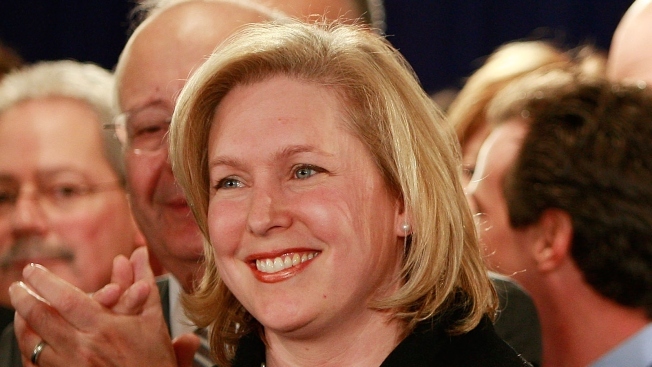 Sen. Kirsten Gillibrand is getting a crash course in New York City politics. Now the junior senator has not only backed of her sanctuary city stance, she's vowed to advocate pro-immigration legislation. She plans to come out in favor of legislation that would roll back federal laws that discourage states from offering the kids of illegal immigrants in-state tuition. "We need to recognize the heritage that the immigrant community has provided to this country and put policies in place that will reflect that core value," Gillibrand told The Associated Press after the meeting.